Memorial Day is often a fun long weekend for families and friends to get together. It’s also the start to the summer season. 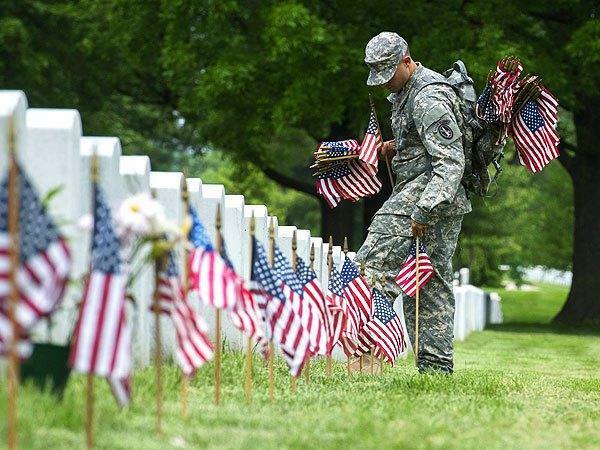 However, the real meaning of the holiday is to honor those who have died in service to the country. There are several ways to celebrate this solemn occasion with retired military personnel and other seniors. 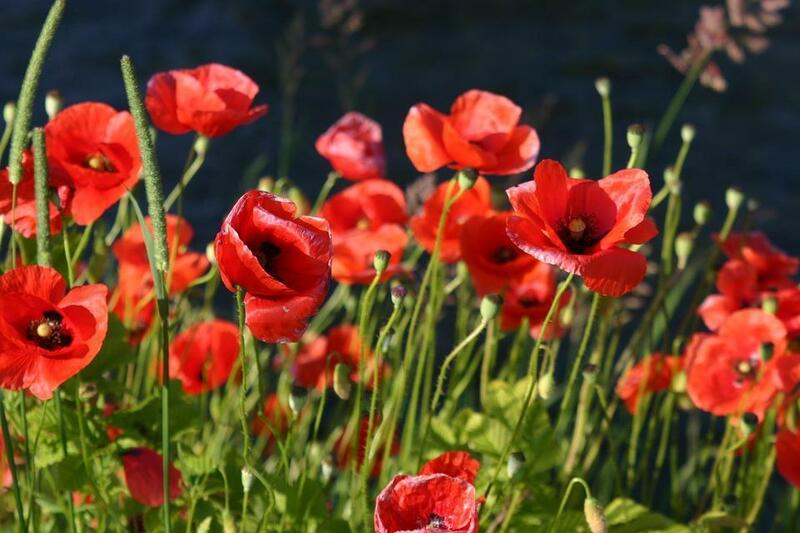 The red poppy has long been a symbol for the loss of soldiers. Seniors groups can purchase poppies and hand them out at local events over the weekend. They can also make their own as a fun and easy craft activity. Many people today do not know the history of the poppy or its significance, and seniors can tell the story at special events for kids. Memorial Day began when women decorated the graves of fallen soldiers. Today, many people continue this tradition and even extend it to honor others who have died. A senior group could plan a trip to a nearby soldiers’ cemetery or other special landmark that honors soldiers so that the participants could lay wreaths as a memorial. Another idea to allow seniors to get involved in the true meaning of Memorial Day is to create a fundraiser to raise funds for a special cause for military families. It may be a bake sale or other event which allows seniors to contribute in different ways. Find out which residents in a senior community have military experience and interview them about the time they spent serving if they are willing to talk about it. Create a presentation with these stories and show it to the group or to others in the community. It will help them understand what soldiers have had to face in service. There will be many special services throughout Memorial Day weekend honoring those who have died in service to the country. Find out the details about these local events and arrange a bus ride to the location for retired military and other seniors. Some cities will have a parade and speeches made by veterans while others may have special celebrations that include other festivities. As Memorial Day weekend is the official start to the summer season, it’s important to consider the temperature and other things when planning an event with your senior loved one. Make sure they wear sunscreen even if the temperature isn’t too hot or the weather is cloudy. Wear lightweight clothing that allows air to circulate. Make sure they drink plenty of water to stay hydrated. Plan most outdoor activities early or late in the day and be inside during the hottest hours of the day. Consider any medical conditions or medications the senior has which may limit their exposure to sunlight or cause problems in the heat. Memorial Day is an important day that everyone should remember and celebrate, regardless of age. Plan special activities for seniors that will help them experience this day in their own way.